Jabba Flow 10” Picture Disc is the vinyl single from Star Wars Headspace executive producer, curator and GRAMMY Award®-winner Rick Rubin. 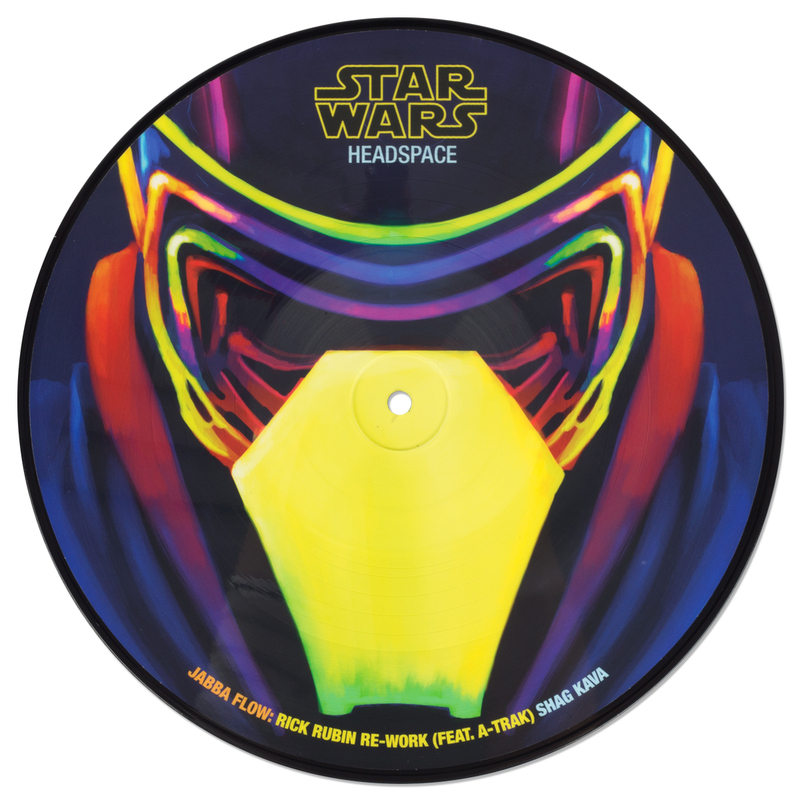 The disc features the track "Jabba Flow: Rick Rubin Re-work (Feat. A-Trak)" by Shag Kava, JJ Abrams and Lin-Manuel Miranda. 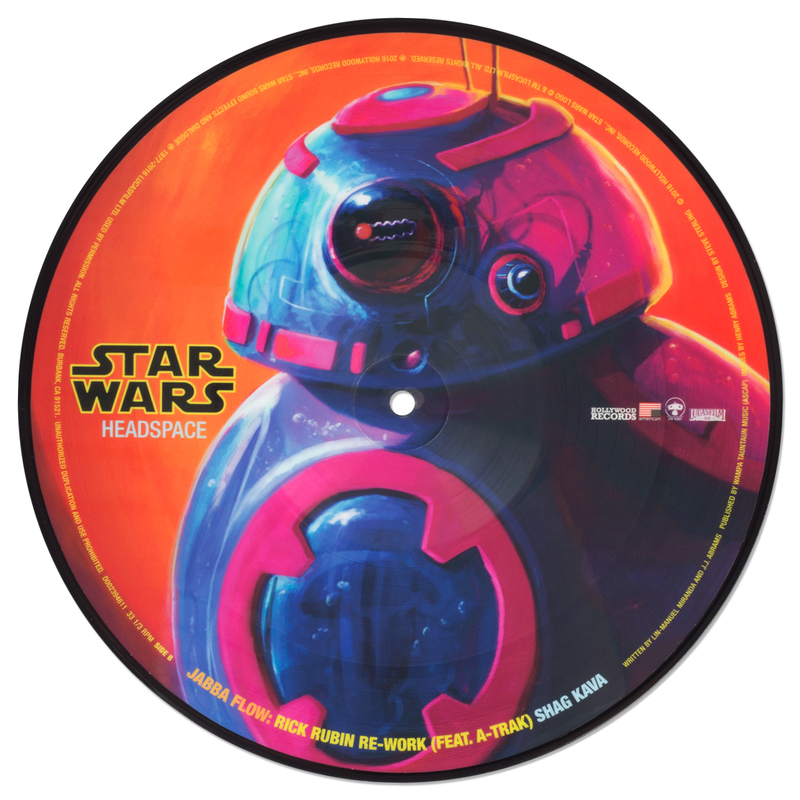 Both sides feature original art depicting Kylo Ren and BB-8.